Michael Bennett was born today, April 8, in 1943. He was a musical theatre director, writer, choreographer, and dancer. He won seven Tony Awards for his choreography and direction of Broadway shows and was nominated for an additional 11. Bennett choreographed Promises, Promises, Follies and Company. In 1976, he won the Tony Award for Best Direction of a Musical and the Tony Award for Best Choreography for the musical A Chorus Line. 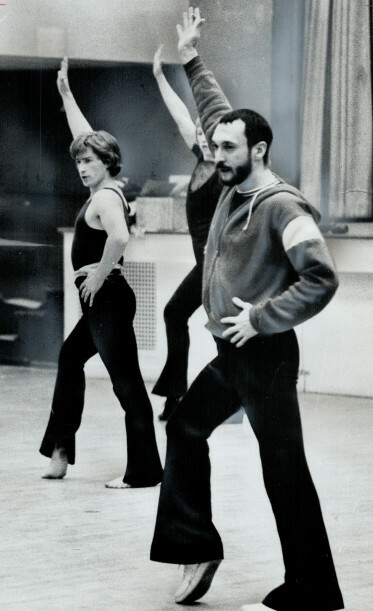 Bennett, under the aegis of producer Joseph Papp, created A Chorus Line based on a workshop process that he pioneered. 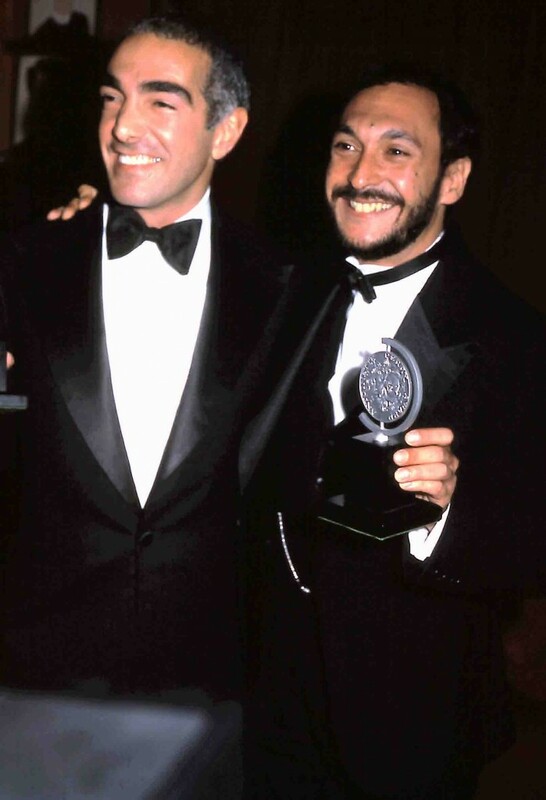 He also directed and co-choreographed Dreamgirls with Michael Peters. Bennett was born Michael Bennett DiFiglia in Buffalo, New York. He studied dance and choreography in his teens and staged a number of shows in his local high school before dropping out to accept the role of Baby John in the U.S. and European tours of West Side Story. 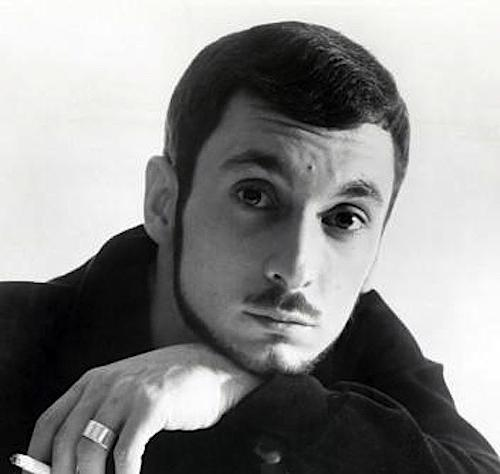 Bennett made his choreographic debut with A Joyful Noise (1966), which lasted only 12 performances, and in 1967 followed it with another failure, Henry, Sweet Henry (based on the Peter Sellers film The World of Henry Orient). Success finally arrived in 1968, when he choreographed the hit musical Promises, Promises on Broadway. With a contemporary pop score by Burt Bacharach and Hal David, a wisecracking book by Neil Simon and Bennett's well-received production numbers, including "Turkey Lurkey Time;" the show ran for 1,281 performances. Over the next few years, he earned praise for his work on the straight play Twigs with Sada Thompson and the musical Coco with Katharine Hepburn. These were followed by two Stephen Sondheim productions, Company and Follies co-directed with Hal Prince. Bennett's next project was a little show called A Chorus Line. The musical was formed out of hundreds of hours of taped sessions with Broadway dancers. Bennett was invited to the sessions originally as an observer but soon took charge. He co-choreographed and directed the production, which debuted in July 1975 off-Broadway. It won nine Tony Awards and the 1976 Pulitzer Prize for Drama. He later claimed that the worldwide success of A Chorus Line became a hindrance, as the many international companies of that musical demanded his full-time attention. Bennett would later become a creative consultant for the 1985 film version of the musical but left due to creative differences. He always sought creative control over his projects, but Hollywood producers were unwilling to give him the influence he demanded. There are some filmed records which testify to the show's initial power. Television talk-show host Phil Donahue devoted an entire program to the original cast, during which they reminisce and recreate some of the musical numbers. The 2008 feature-length documentary "Every Little Step" chronicles the casting process of A Chorus Line's 2006 revival, with re-created choreography by Bennett's long-time associate Baayork Lee, and, in the course of the film, the saga of the original production is re-told as well, through the use of old film clips and revealing interviews from the original collaborators, including Lee, Bob Avian (who was the show's original co-choreographer with Bennett and the director of the revival--pictured with Bennett who is holding one of his Tony awards), composer Marvin Hamlisch and the original's leading lady, Donna McKechnie. Bennett's next musical was a project about late-life romance called Ballroom. Although financially unsuccessful, it garnered seven Tony Award nominations, and Bennett won one for Best Choreography. He admitted that any project that followed A Chorus Line was bound to be an anti-climax. Bennett had another hit in 1981 with Dreamgirls, a backstage epic about a girl group (very similar to The Supremes) and the expropriation of black music by a white recording industry. In 1985, Bennett abandoned the nearly completed musical Scandal, by writer Treva Silverman and songwriter Jimmy Webb, which had been developing for nearly 5 years through a series of workshop productions. The show was sexually daring, but the conservative climate and the growing AIDS panic made it unlikely commercial material. He was then signed to direct the West End production of Chess but had to withdraw in January 1986 due to his failing health, leaving Trevor Nunn to complete the production using Bennett's already commissioned sets. Bennett's last lover was Gene Pruitt. In 1986 both Pruitt and friend Bob Herr lived with Bennett for the last 8 months of his life in Tucson, Arizona, where he received care at the Arizona Medical Center. Bennett died from AIDS-related lymphoma at the age of 44. He left a portion of his estate to fund research to fight the pandemic. Bennett's memorial service took place at the Shubert Theatre in New York City (the home at that time of A Chorus Line) on September 29, 1987. I think this must be the guy who, for on his passing, the New York cast of 'A Chorus Line' in tribute changed the female pronoun in the lyrics of 'One' to 'He'. I've heard that unique, one-off recording a couple of times and even the memory of it still makes me choke back the tears. At least I THINK this is the 'He' to whom it referred.